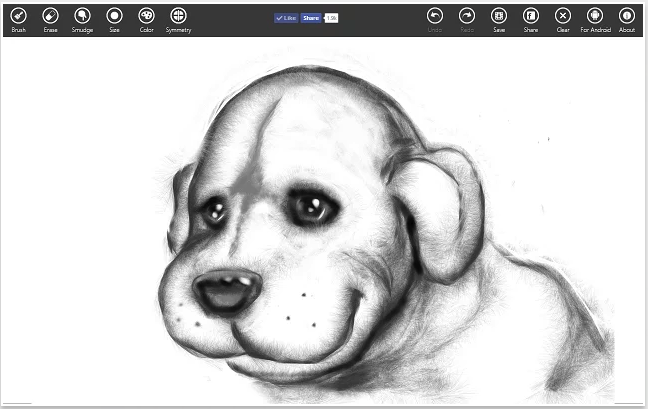 Below are four Chrome apps kids and students can use to unleash their creativity through drawing doodling and sketching. The apps are easy to use and do not require any software installation. They are all web based. They also provide a user-friendly canvas where kids can experiment with different kinds of art work. Some of them i.e. 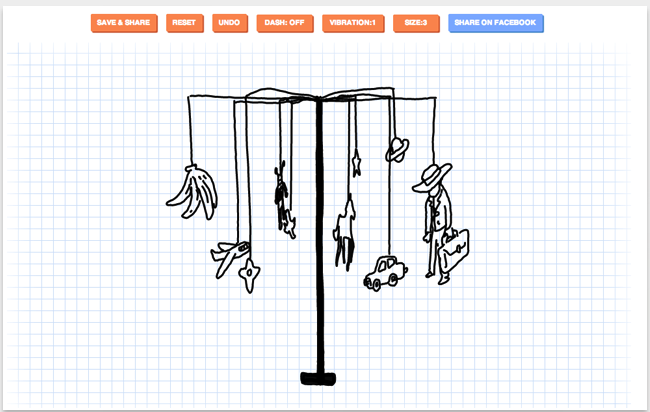 Sketch Toy, allow users to animate their drawings and share them with others as animated gifs. 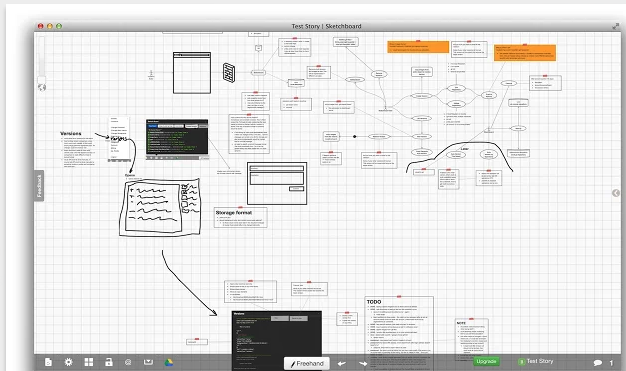 Two of the apps in this list( Sketchboard and Google Drawing) are integrated with Google Drive. 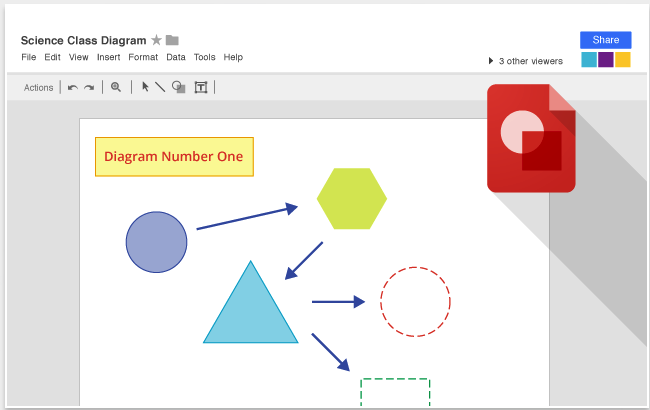 Google Draw allows you to easily create beautiful drawings, charts, diagrams, flow charts and many more. Users can add their Google Draw creations to other documents in Google Drive or generate an embed code to use them in websites and blogs. “Remember those old cartoons where hand drawn lines appeared to vibrate because of slight variance between frames? This app lets you draw sketches like that right in your browser and share replays with friends!”.